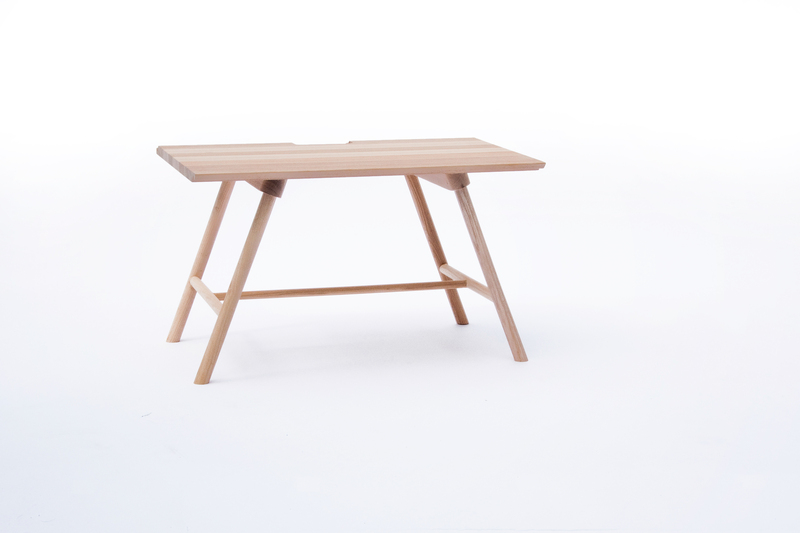 One coffee table, two or three? 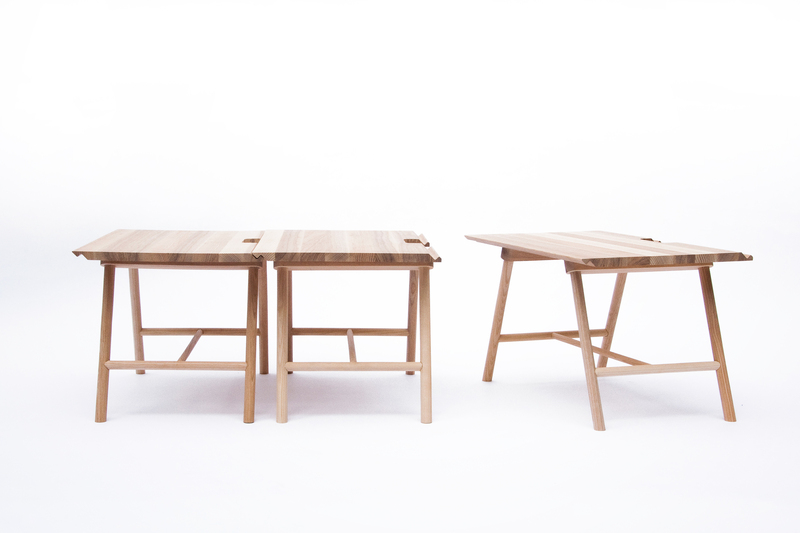 Slide a table up to your chair or hook it up with the other for a larger whole. 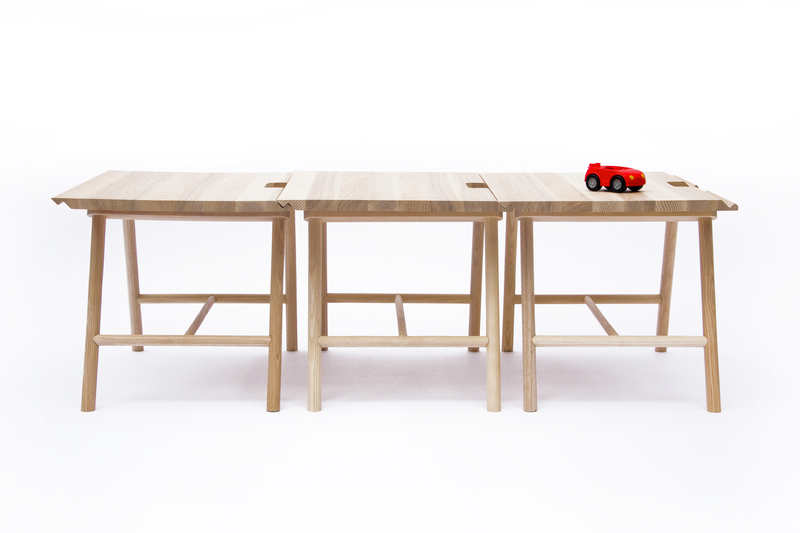 Coffee & Biscuits is a no-nonsense design that is perfect in all manner of living rooms. 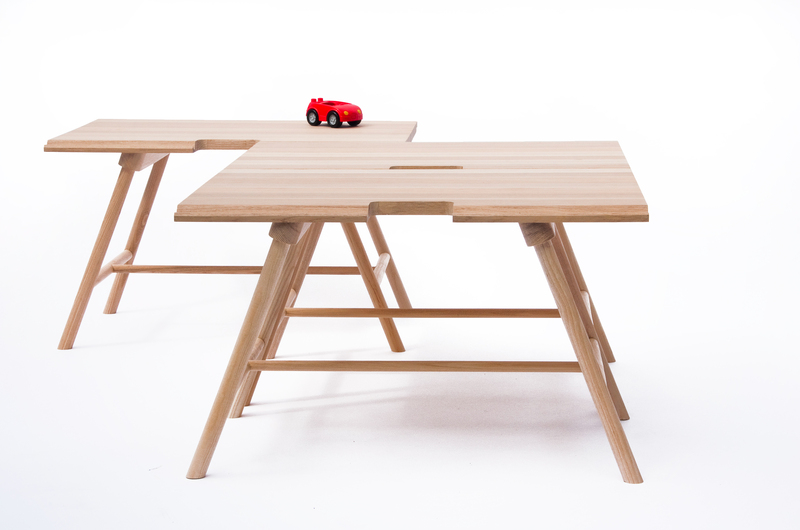 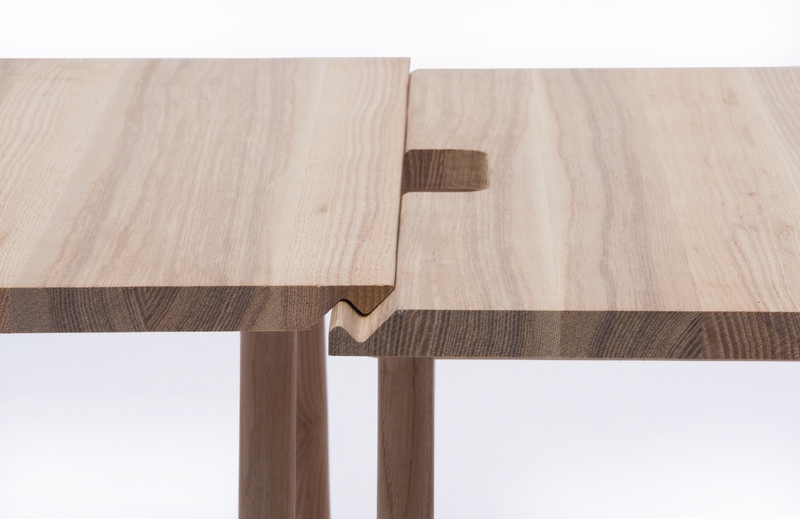 The solid wood top is supported by light legs to create a merry chaos.